What makes a good joint? After consulting an Aeronautical Engineer, Conner Luckey found that there were three main factors that would make a joint burn perfectly. The joint must be packed tightly, it must have good, consistent airflow, and it must be packed uniformly. Using these three Guidelines Conor created a J that will burn evenly and will never go out unexpectedly; Conner created the Luckey’s 7 prerolled joints. 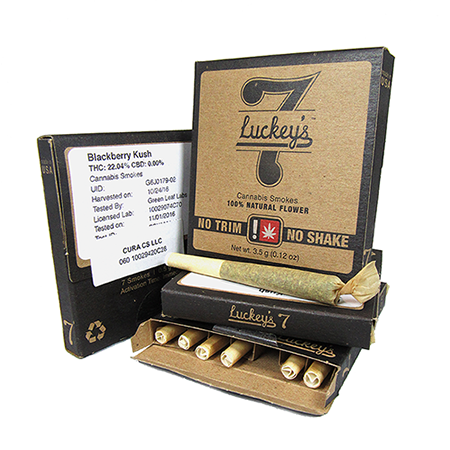 Luckey’s 7 is a pack of 7 ½ gram prerolled joints. The New Amsterdam carries Blackberry Kush (THC 22.04% CBD 0.0%), OG (THC 20.19 % CBD 0.06%), and Gas Mask (THC 19.37 CBD 0.04%). Every package is made for convenience and structural integrity. 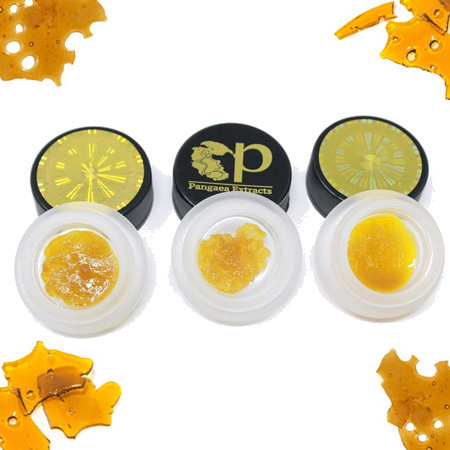 The packages fit perfectly in your pocket or purse, and gently caress each joint so it won’t break or bend. If that wasn’t awesome enough, every package is 100% recyclable. Luckey’s 7s are rolled with high-quality, hemp paper, and professionally packed to perfection to ensure a slow, consistent burn. Additionally, the ends of each joint are flared slightly. 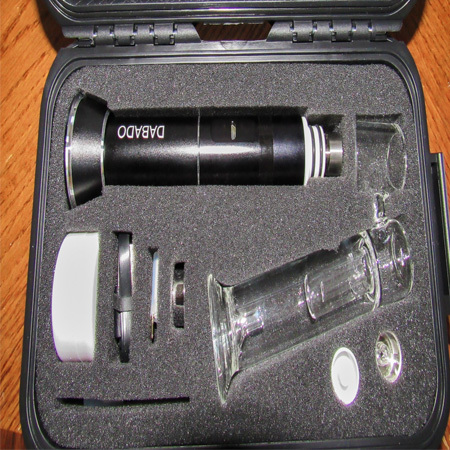 This makes every joint easy to light, and also helps improve the burn. Now, if all this time and effort is put into the joints and packaging, what about flower? 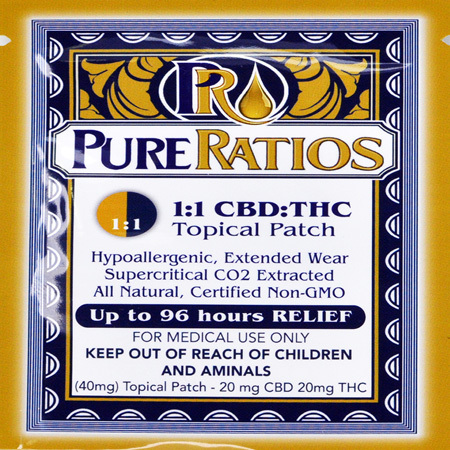 Luckey’s 7 does not use any shake or trim in it’s joint, and all of it’s flower is sourced from organic farms, and individually selected with a focus on quality. Perfect for an adventure with friends, reflective time alone, or any occasion. Come to The New Amsterdam today, and pick up a pack of Luckey’s 7s.